P.L. Bronze Co., Ltd., was founded in 1977. The company was situated on the land of over 3200 square meters. 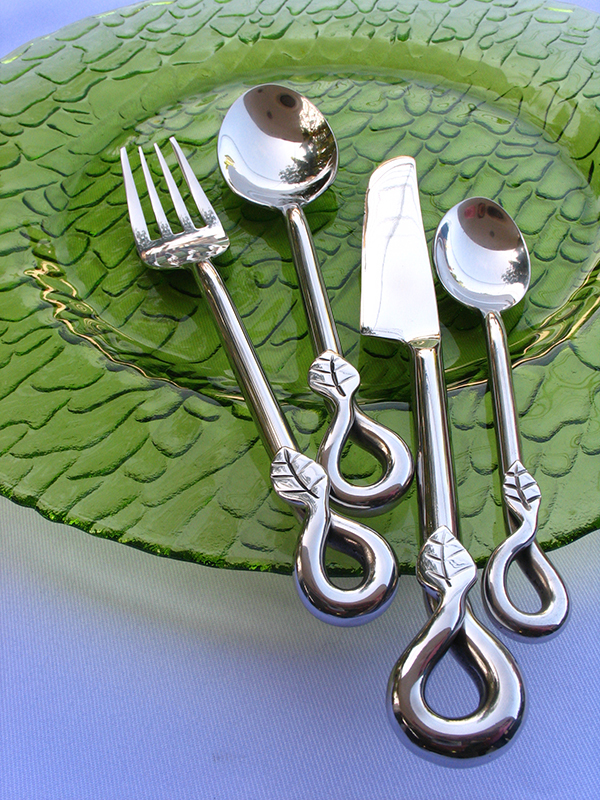 It started out by exclusively manufacturing bronze cutlery with a distinctive and elegant shade. 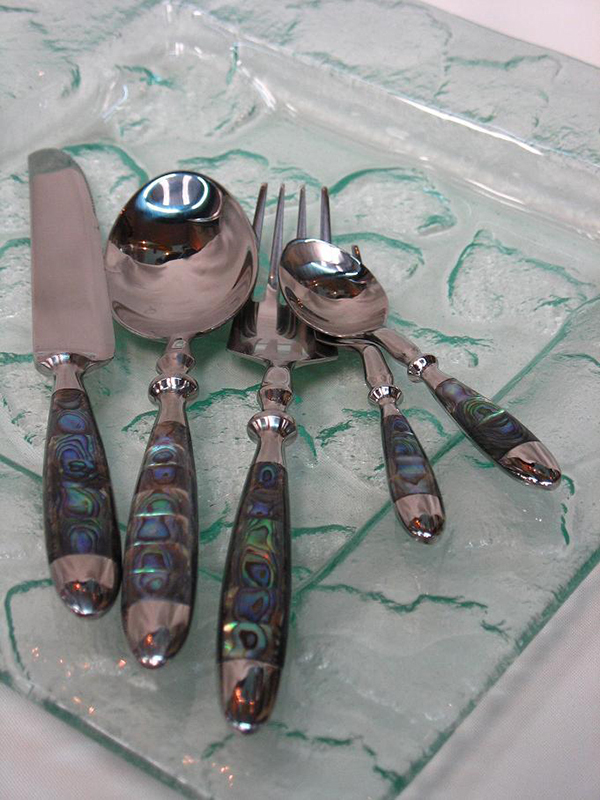 With the phenomenal success of the bronze cutlery, the company ventured into production of stainless steel cutlery to cater those customers who prefer the beautifully crafted, modern and unique designs unmatched by our competitors. Each of our product line is the fruit of labor of our team of experienced craftsmen. We have a team of design specialists who have vast experience and skills in designing works that are distinctive and exceptional characteristics. This expertise has made our stainless steel so popular that our products sales reached the point where we had to expand our factory staff to 50 people and contract staff to 60 people to meet production capacity for stainless steel products of 9,000 pieces, and bronze of 15,000 pieces per month.